Thanks for notify us about Ad ID : 338919. 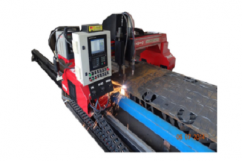 We are passionately engaged in providing CO2 Welding Machine that is ideal for welding metals, alloy steel, stainless steel, copper, and varied nonferrous. Our entire vary is highly appreciated for their easy style and optimum performance among our clients, except for this, offered range is intended quick functions and provides economical welding. We also offer this machine in varied specifications and at industrial leading costs. 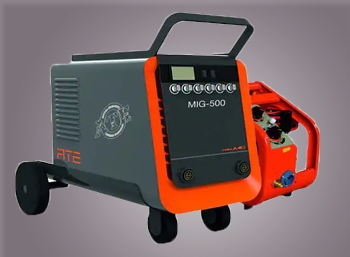 CO2 Welding Machine is integrated with a constant voltage rectifier kindpower supply.